Gloves for medical, industrial and laboratory applications. 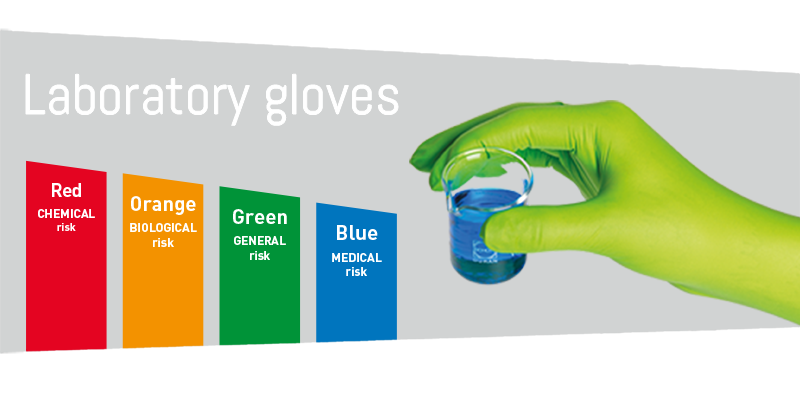 With our colour coding system, selecting the right SHIELD Scientific laboratory glove, nitrile or latex, becomes now an easy exercise. 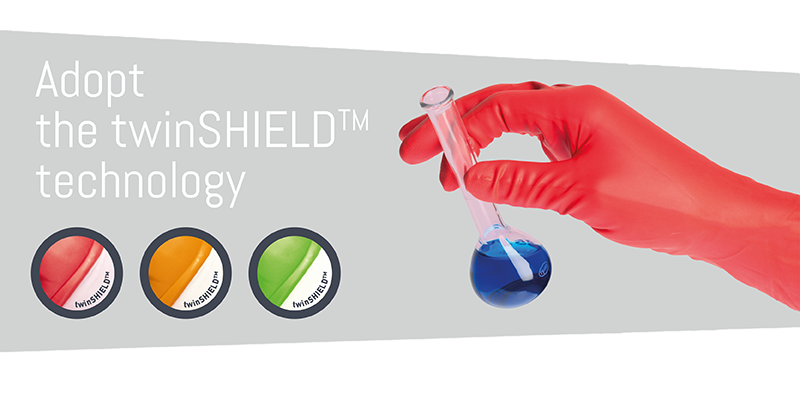 twinSHIELD™ technology for better protection : 2 layers to reduce the risk of pinholes and different colours for easy selection. 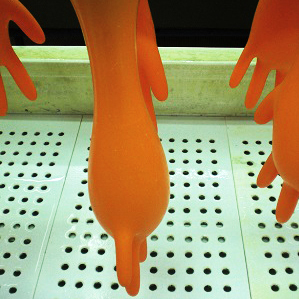 SHIELDskin XTREME™ cleanroom latex gloves and nitrile gloves surpass expectations for critical environments. 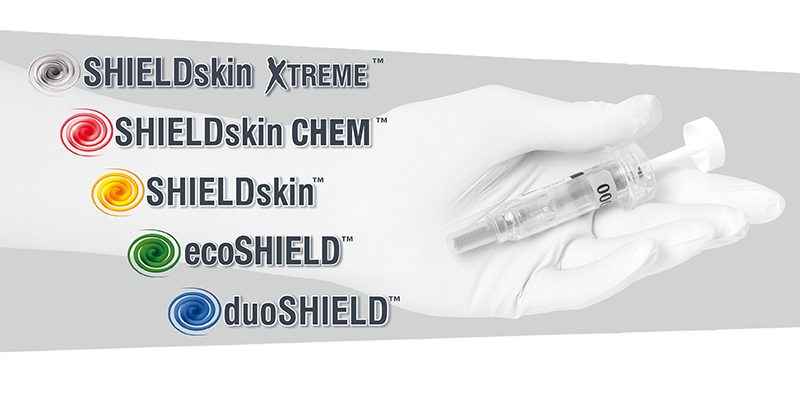 SHIELDskin XTREME™, SHIELDskin CHEM™, SHIELDskin™, ecoSHIELD™ and duoSHIELD™ latex gloves and nitrile gloves brands dedicated to your personal, process and product protection. SHIELD Scientific welcomes you to a new level of Compliance, Comfort and Protection. 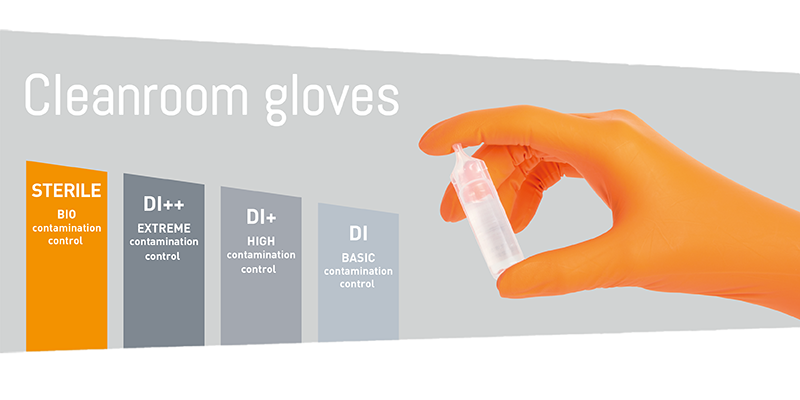 Select from one of our five ranges of gloves in order to find the appropriate laboratory glove, exam glove or cleanroom glove that fits your needs. 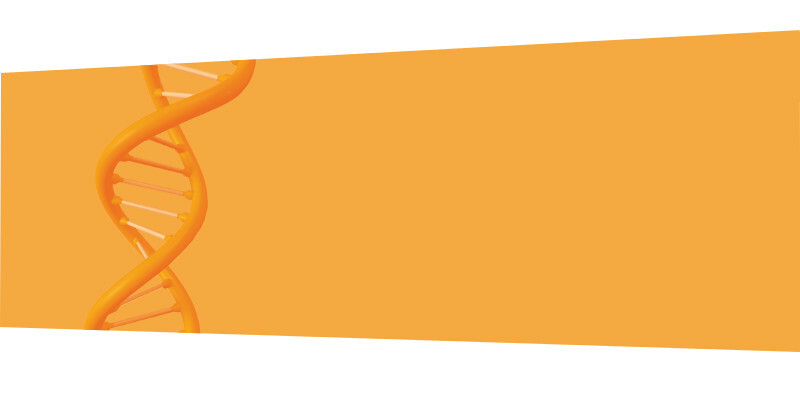 An easy way to find the appropriate glove. 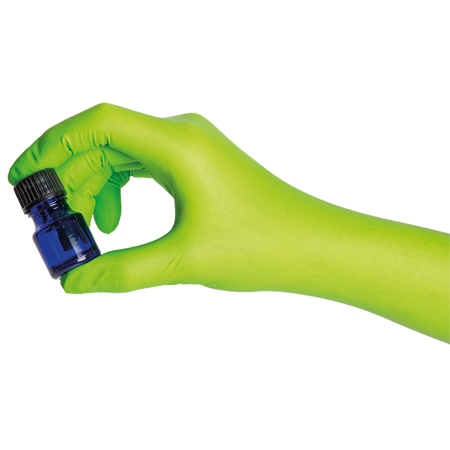 No more than 3 clicks to find your nitrile glove, latex glove, laboratory glove, exam glove or cleanroom glove. 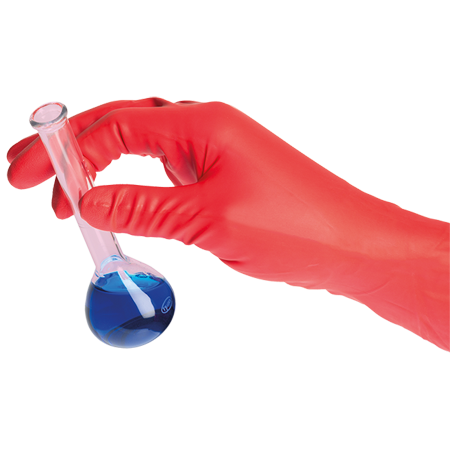 Tick all the desired glove properties to find the right nitrile glove, latex glove, laboratory glove, exam glove or cleanroom glove that will meet all your expectations. 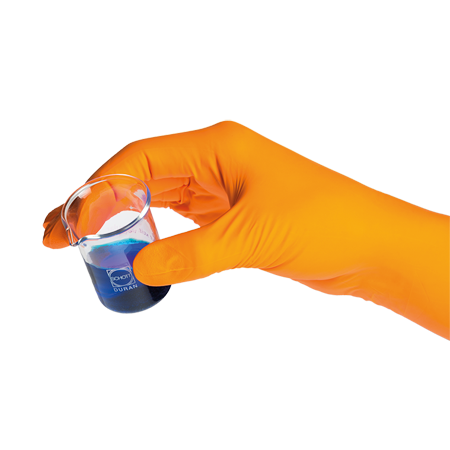 As a guarantee of industry leading performance, we supply certificates on all our cleanroom gloves. 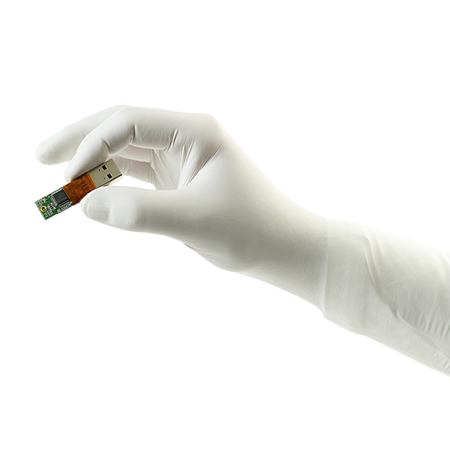 The certificates of conformance (CoC) provide lot-specific data such as levels of particles and extractables, whilst for sterile gloves test data on endotoxin levels is also presented. 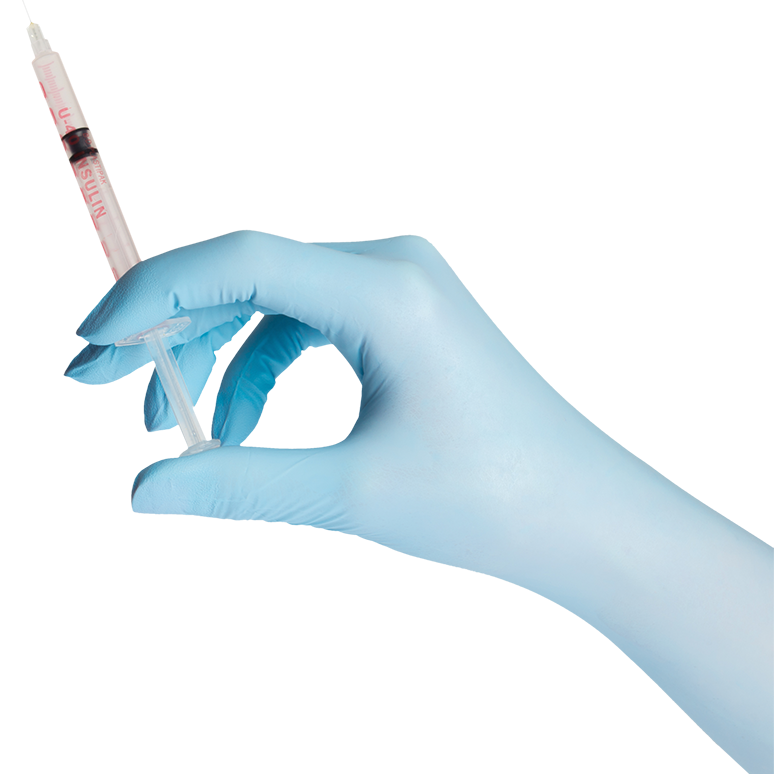 The certificates of irradiation (CoI) are available for every lot of sterile cleanroom nitrile gloves and sterile cleanroom latex gloves.